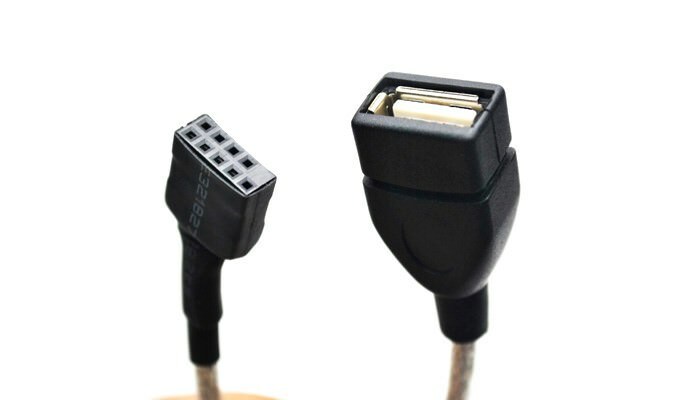 "This, even though i haven't recieved it yet, (because i live in Europe) i am really excited to get to tuck away my usb dongle inside my case. Thanks for making this product a reality!" 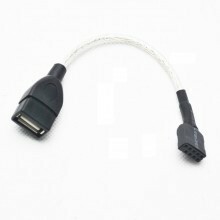 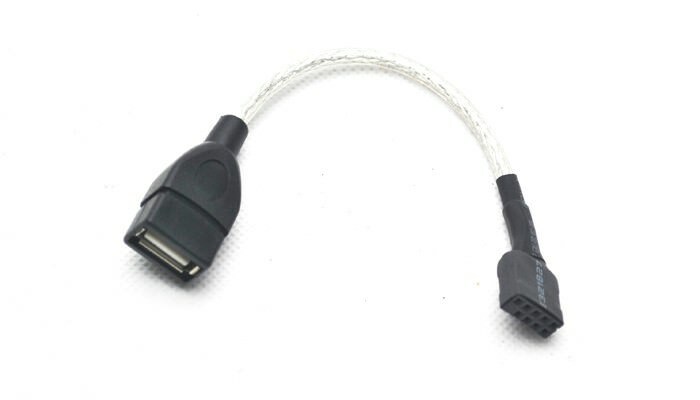 Click the button below to add the 10 Pin USB Motherboard Internal Header to USB Female Cable Adapter to your wish list.